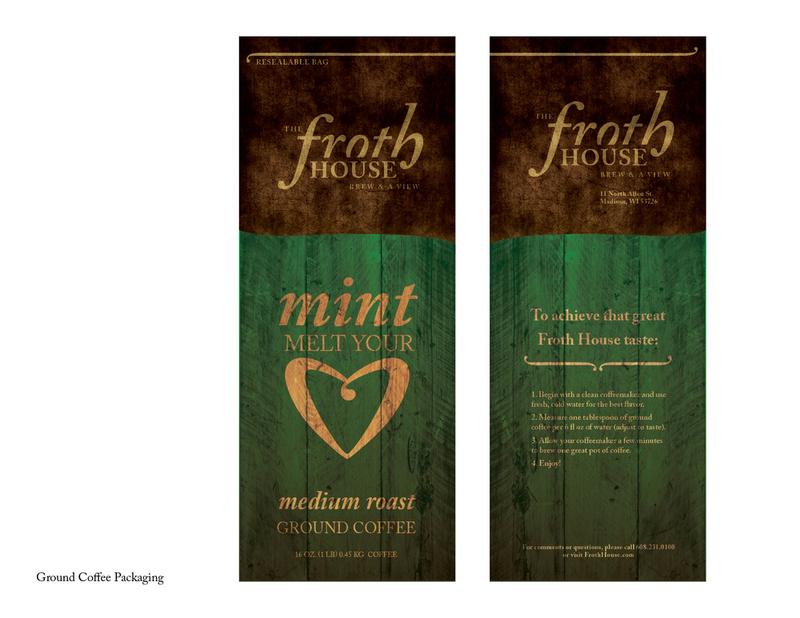 The Froth House is a community cafe seated in the heart of Madison, WI. 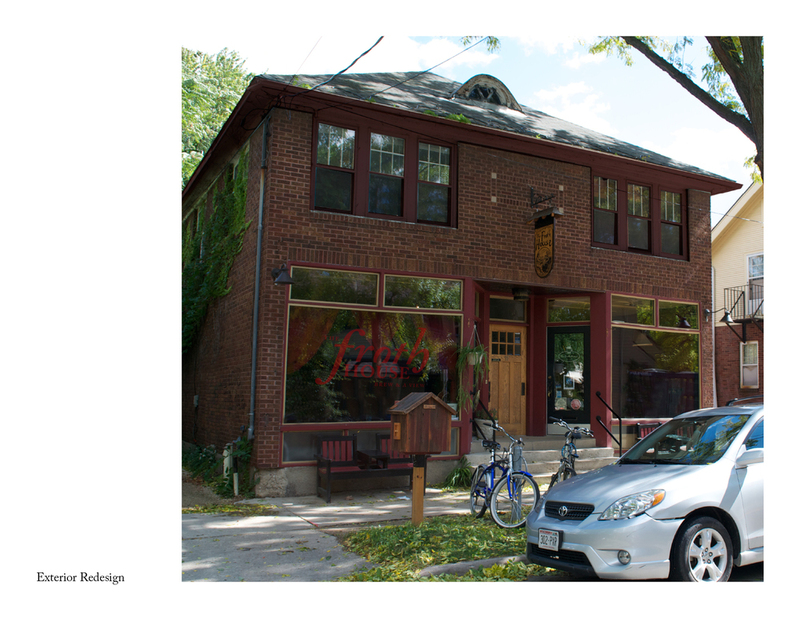 We provide a beautiful oasis for you to enjoy great food, hand-crafted drinks, beer, wine, musical performances, and visual arts. 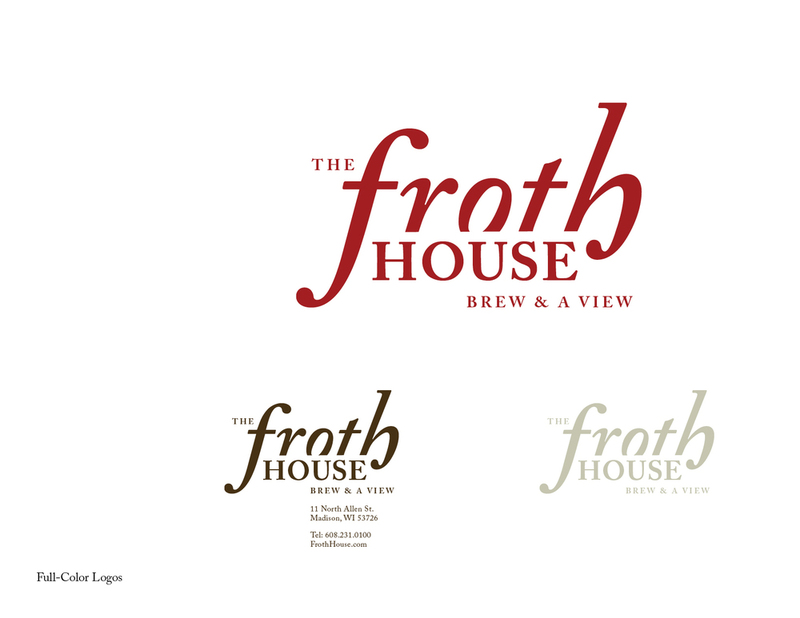 Whether you are meeting for a business lunch or settling in to study, the Froth House provides an environment that will enable you to focus your attention and enrich your life. 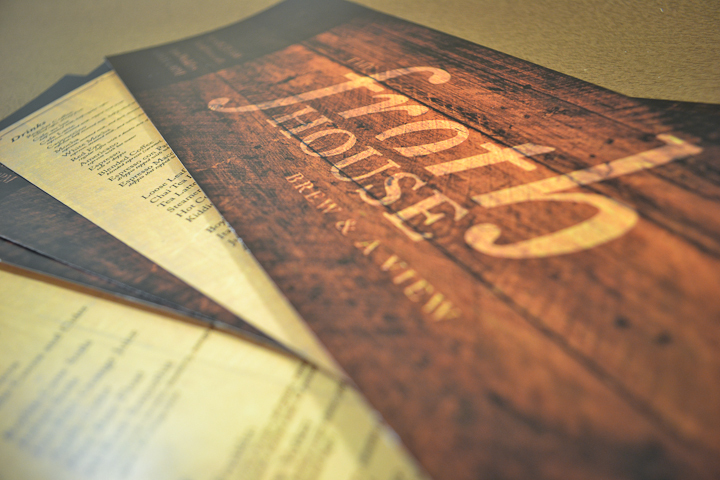 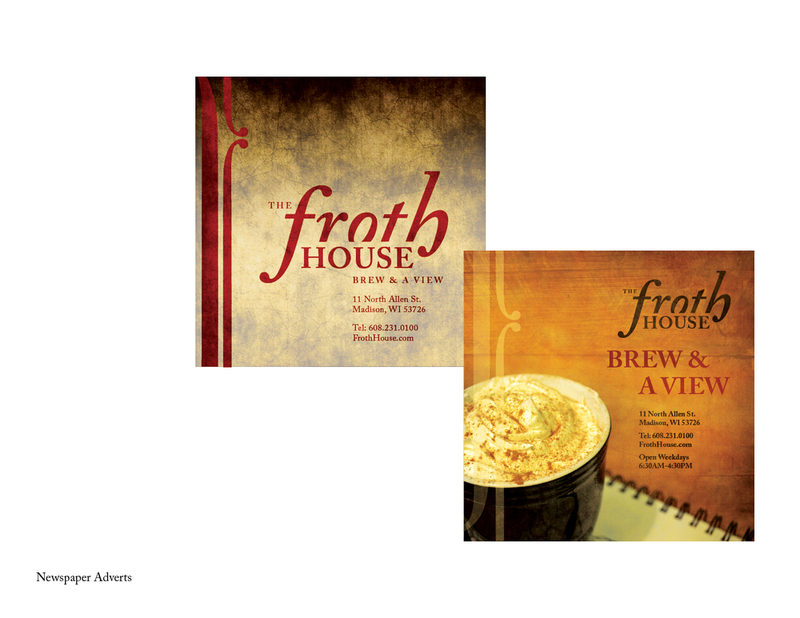 Brief: develop a brand strategy for the Froth House located in Madison, Wisconsin. 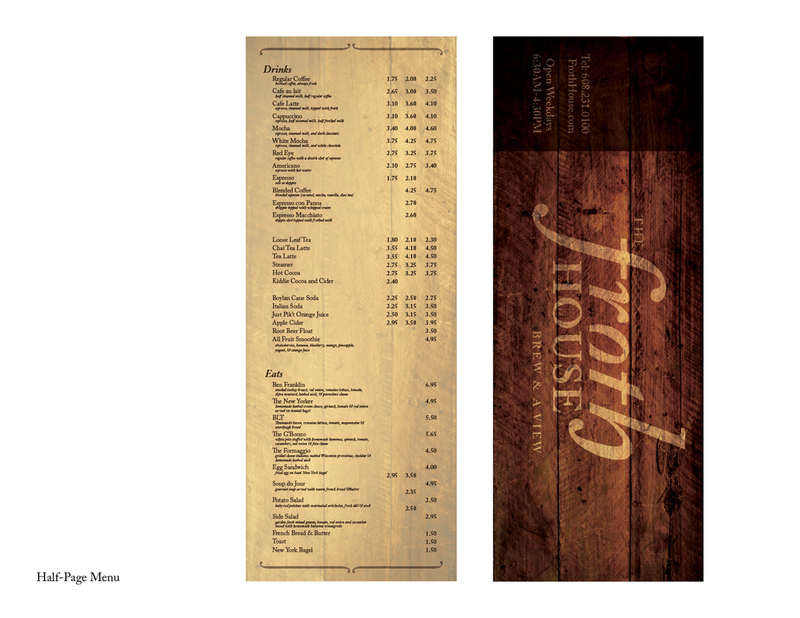 All works © Kelly Knutson 2015. Please do not reproduce without the expressed written consent of Kelly Knutson.